Recently a few of us sat down with Surabbhi Chawla to discuss the making of tag’s iconic dishtowels. An expert in fabric construction and product development, Surabbhi is based out of the tag India office, where she oversees production in the region and sources innovative new fabrics and techniques. not all tag dishtowels are made in india. these jacquards were produced in portugal, and tag works with other producers around the world. The art and inspiration for tag dishtowels start in our Chicago-based design department, but this is just the beginning of the story. The designers work with Surabbhi to determine the methods and materials of construction, a complex process involving textures, treatments, and trims. They commission many concept samples from trusted manufacturing partners and carefully consider the final piece of the puzzle: cost. Surabbhi and the team work hard to achieve beautiful design at an affordable price, one of tag’s trademark value propositions. Once the design team has artwork and initial samples of the type of fabric they'd like to use, Surabbhi works closely with the vendor on fabric construction, which involves the desired thickness and the exact yarns needed to achieve that intended feel. Color absorbency and other inherent characteristics of the fabrics are also important. Once the construction for a dishtowel design is determined, Surabbhi works alongside the tag design team and their manufacturing partners to find the right texture to apply as the fabric is woven. Every texture has its own unique look and feel, so Surabbhi needs to keep in mind the intended effect and choose a weave that will complement the integrity of the design. 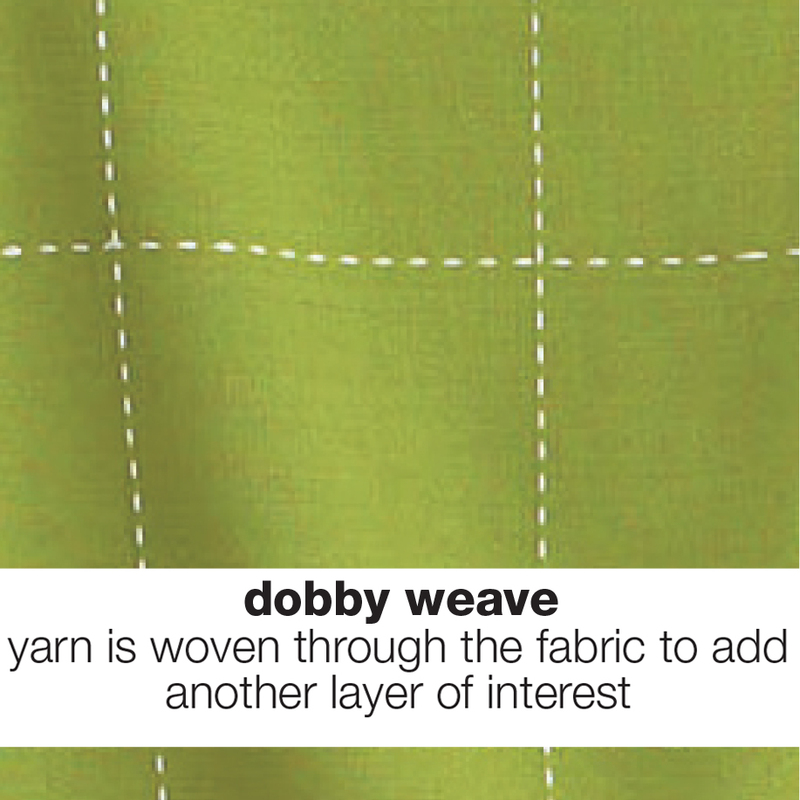 Two types of weaves that differ from standard woven textures are jacquard weave and dobby weave. 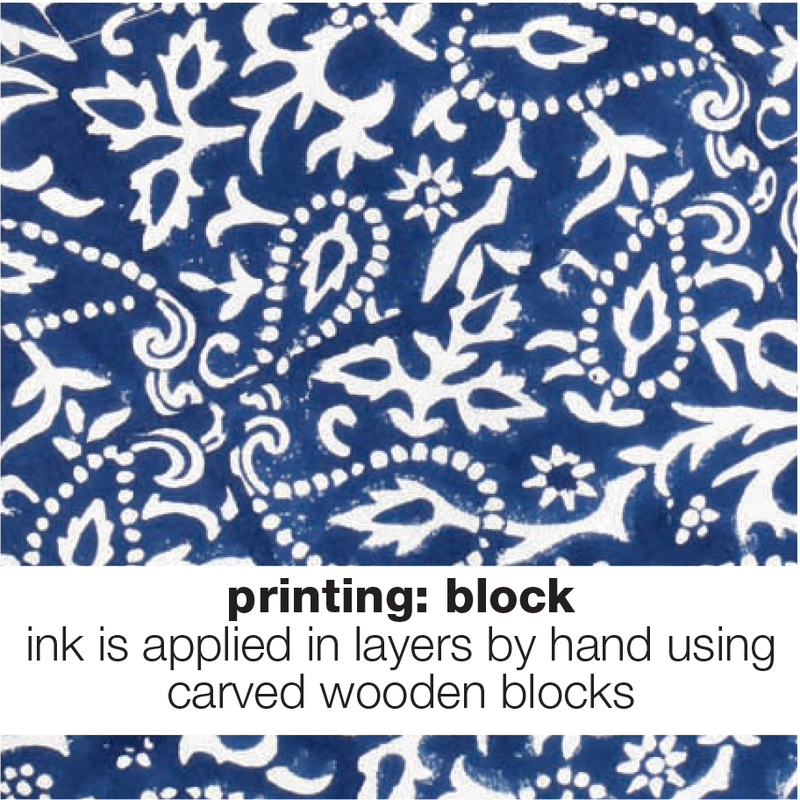 Both are available in levels of complexity varying from simple to intricate. 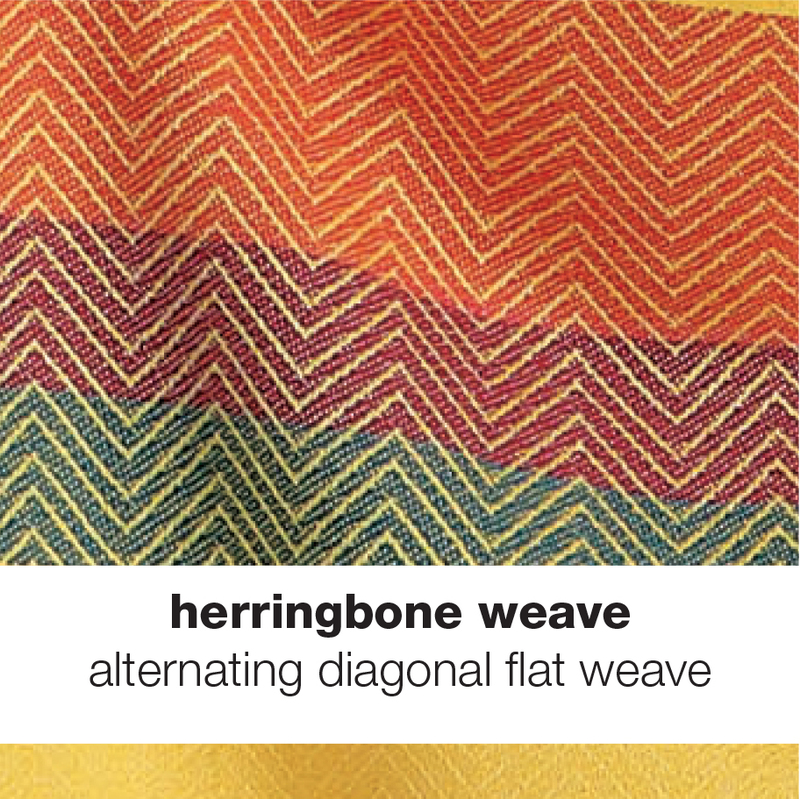 These special weaves will be considered based on the desired design and target cost. Sometimes Surabbhi and the designers use additional techniques that change the look and feel of fabrics before adding surface treatments. These include flour-sack and stone wash treatments. Once the foundation has been laid with construction and weave, the team chooses surface treatments based on the intended design and target cost. 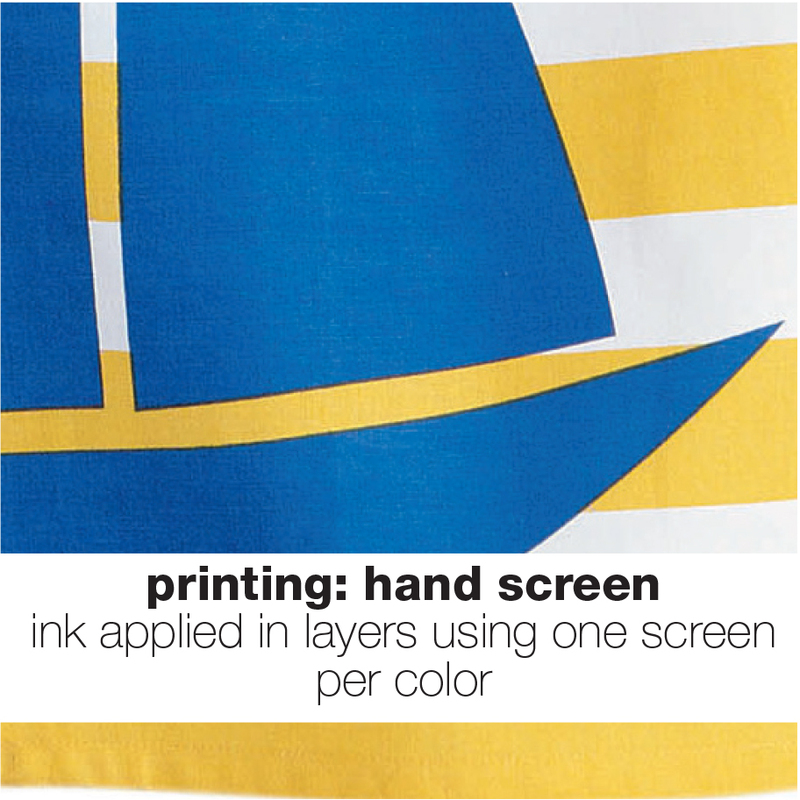 More detailed dishtowels can feature several treatments as well as even a combination of weaves, if they are sewn together (see step 7). 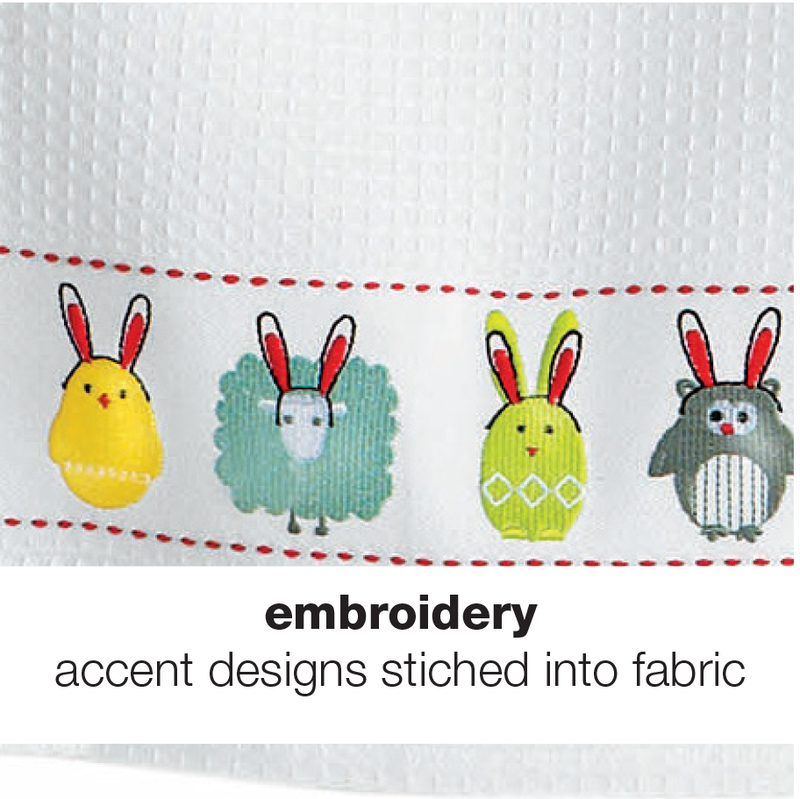 Finally, the most intricate designs include extra details that complete the dishtowel. 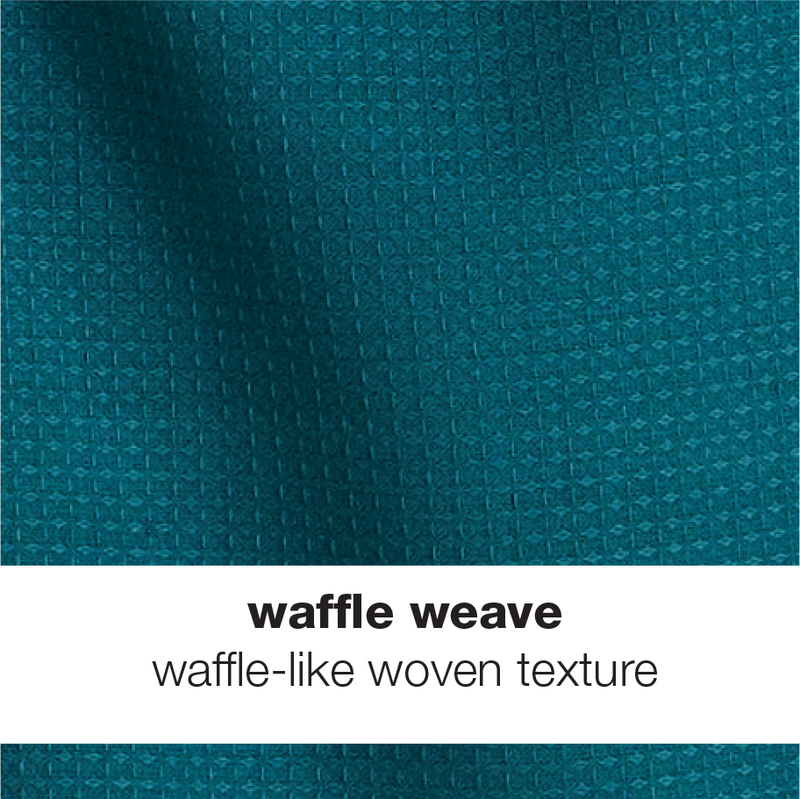 These can include a variety of trims, and sometimes entirely different weaves and treatments are combined to create an extra special, value added design. The final result are dishtowels that are uniquely tag.